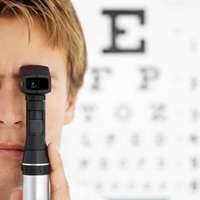 A regular eye examination is vital to maintaining good health and can identify the early signs of eye disorders or diseases, which can lead to loss of sight if left untreated. 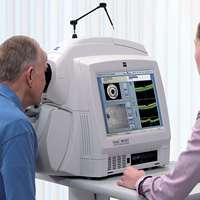 We welcome new NHS and private patients to the practice, offering both standard and enhanced examinations to more fully assess eye health and any difficulties you may be experiencing using our OCT scanner. Optical Coherence Tomography (OCT) is a new way of viewing the back of the eye with a 3D layered scan of the retina using a special camera. 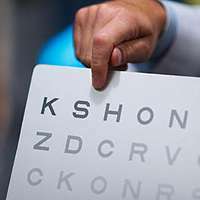 It allows our opticians to examine your eyes much more thoroughly and is advisable for all our patients for a small extra charge as part of our extended examination. 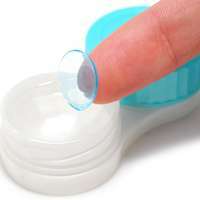 Modern contact lenses offer flexible vision and are available for most prescriptions. Our opticians will ensure you’re fitted with the best lens for your needs and care for your eyes at regular aftercare appointments. Paying for your contact lenses through our Complete Care Scheme may save you time and money, please ask for a tailored quote. Do you or someone you know suffer from dry, sore, watery, blurry, tired or itchy eyes? These are just some of the symptoms that can be caused from dry eye. With many different treatments available our opticians can assess and recommend the best option for you and your eyes. 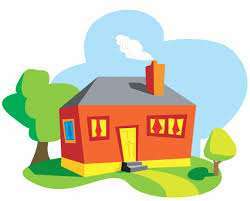 We work with Sight Support Derbyshire to provide Low Vision Assessments for those with reduced vision, often visiting them in their own home to assess their lighting and magnification needs. For those not eligible to be seen under the scheme we have a number of magnifiers available to view and purchase at the practice. We work with Sight Support Derbyshire to help and support those people who are registered blind or partially sighted. Please click the logo below. We realise that you may not be able to make it into the practice to see us for some reason, so if you need us to come and see you contact our reception staff and we can arrange to do your eye exam at home*. *By appointment only. Must be booked in advance and approved by the local PCT.